Can you smell it in the air? It’s summer! Just few more weeks and my kids will say goodbye to school uniforms and homework! For two months, that is. Then both will start with their summer classes. My son will continue with his piano lessons and my daughter will either take up supplemental reading or math. Both are also trying out an arts workshop but enrollment will depend on whether they will like it or not! 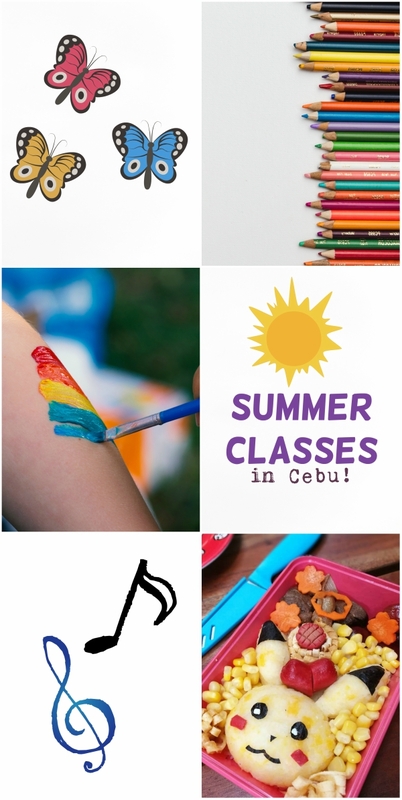 If you are planning on letting your kiddos get busy this summer, there are so many summer classes in Cebu but my tip is, get your cue from your child. Take the time to find out what their interests are! I do not believe in forcing them to take up something they do not like. One thing that we practice at home is “Just try it out.” If there is an opportunity for them to learn a new skill or to pursue a hobby, I don’t force them to do it especially if they have zero interest but they are required to “just try it out.” I want them to get a feel of things and see if it is something that they can grow to love. If not, then all is well that ends well! Having said that, I also want to say that I believe that every kid should learn to play at least one musical instrument. At least just one! Whether it’s guitar, piano, ukulele, flute or even kubing! Just one! And they don’t even have to take up a formal class for it. 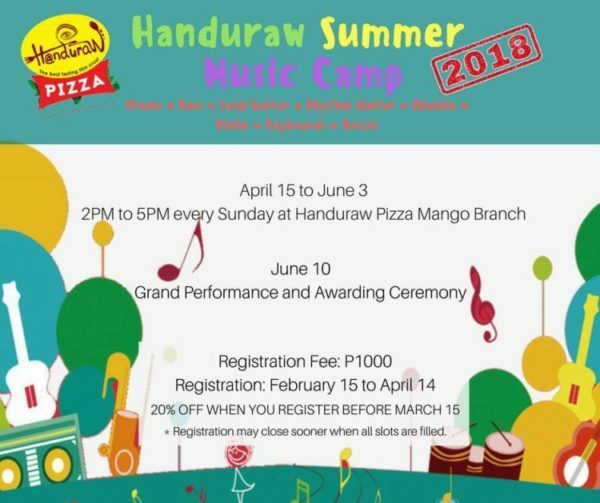 An uncle, an aunt or a cousin can help them learn how to strum the guitar, play the kumbo-lata or piano. I think music makes life so much more beautiful and it becomes more special if you are the one making music. I have listed down a few summer classes worth looking into! My daughter and I have attended the orientations/trials for most of these workshops so I can guarantee that they will be worth your time and money. And your kids will love them! BrainFit Studio is the leading provider of the most up-to-date neuro-scientific-based Brain Fitness training programs in Asia. 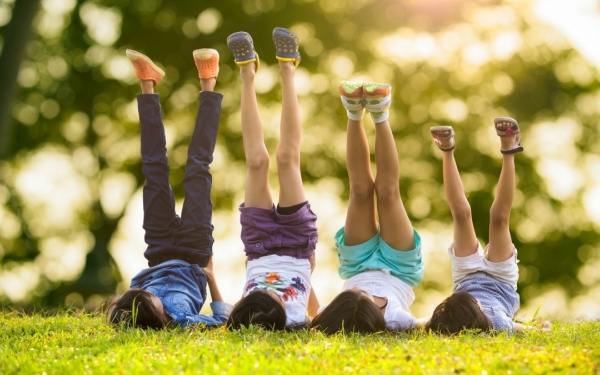 Founded in Singapore in 2001 by a team of therapists with a passion for maximizing human potential and transforming lives, it has since expanded across Southeast Asia and has presence in several countries like Malaysia, Indonesia, Thailand and Turkey. BrainFit Studio Philippines opened its doors in 2011. And has six centers – Greenhills, Binondo, BGC, Quezon City, Davao, and now in Cebu. To inquire, you may visit the studio at the 2nd floor of MLD Building, Gov. M. Cuenco Ave (where Cafe George is also located) or call through 350-7338 or 0917-627-800 . 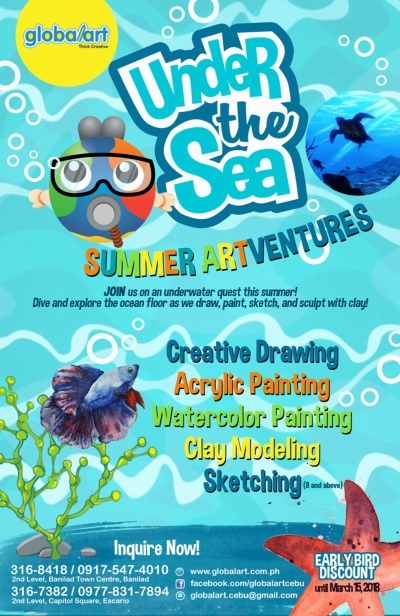 Make a Splash this Summer, dive underwater with Globalart Cebu and explore bountiful creative possibilities in Drawing, Acrylic Painting, Watercolor, Clay, and more, as Globalart launches its Under the Sea themed Mutimedia Arts Prorgam. Let your child explore the beauty of underwater as Globlart Cebu brings your child to different under the sea themed artworks using different mediums. 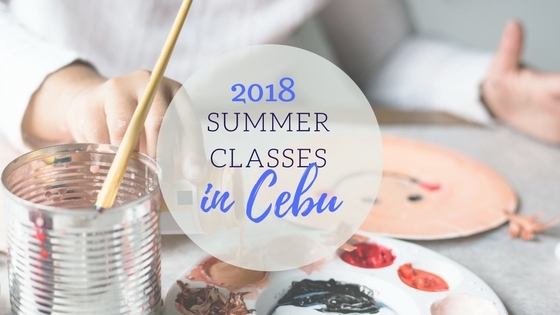 The Globalart Summer Artventure 2018 runs in three batches this Summer break. First batch will start on April 4-27, Second batch will be from May 7-29, and the last batch will run on June 4-26. The entire program is composed of ten (10) 90-minute sessions. Hurry and reserve yourself a slot now. For more information about Globalart Cebu, you can visit Globalart Cebu’s Facebook page at facebook.com/globalartcebu or its website at www.globalart.com.ph. Chara-ben, a shortened version of the term Character Bento has gained so much popularity here in the Philippines, thanks to Studio Ghibli and all anime movies that everybody seems to love. Character Bento boxed lunches are made in such a way that they resemble popular characters like Hello Kitty, Mickey Mouse, and of course the very popular Pokemon characters like Picachu. 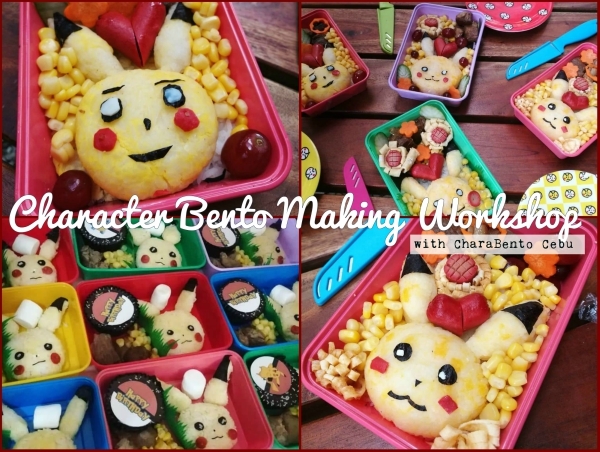 If your kid is into Anime, then I am 100% sure that he or she will enjoy CharaBento Cebu’s Bento making workshops! CharaBento Workshops by FoodArt Kitchen happens every other Sunday at The Grid Pad in Talamban, Cebu City. You can even join your kid! My daughter and I had so much fun when we attended one of Mommy Rowena’s Workshop. You can read more about our Bento experience here. Available dates: March 25, April 1, April 15, April 29, May 13, May 27. They also accept reservations for private sessions! To register, you can send your details here. Don’t forget to use my discount code TheMissusV when you sign up to get PhP100 off the registration fee! Know a note-worthy summer class in the area? Lemme know by sending an email to jhanis@themissusv.com! I just might add it on the list! 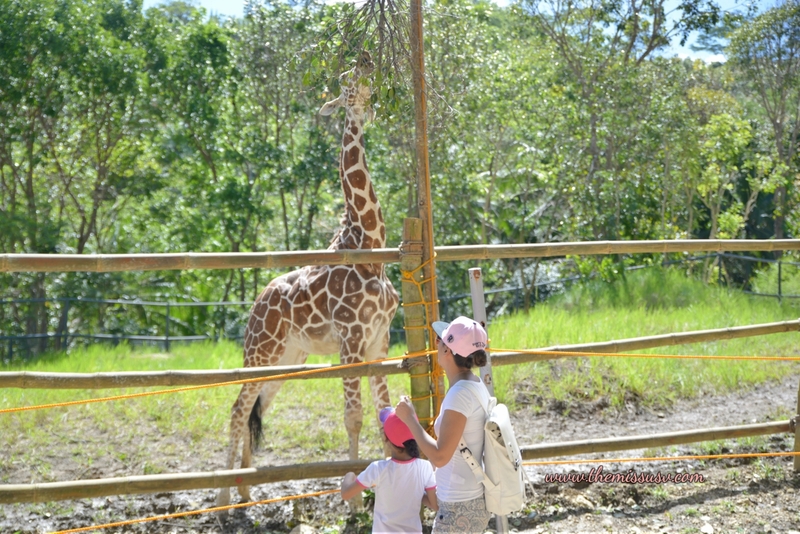 And since it’s summer, take advantage of the sunny weather and visit Cebu Safari and Adventure Park in Carmen! Great way to teach the kids about wild animals and mother nature!